Mauricio Pochettino has claimed that Tottenham don’t deserve to play in the Champions League after failing to beat PSV Eindhoven. Spurs were leading 2-1 at the Philips Stadium when Hugo Lloris was sent off in the 79th minute. 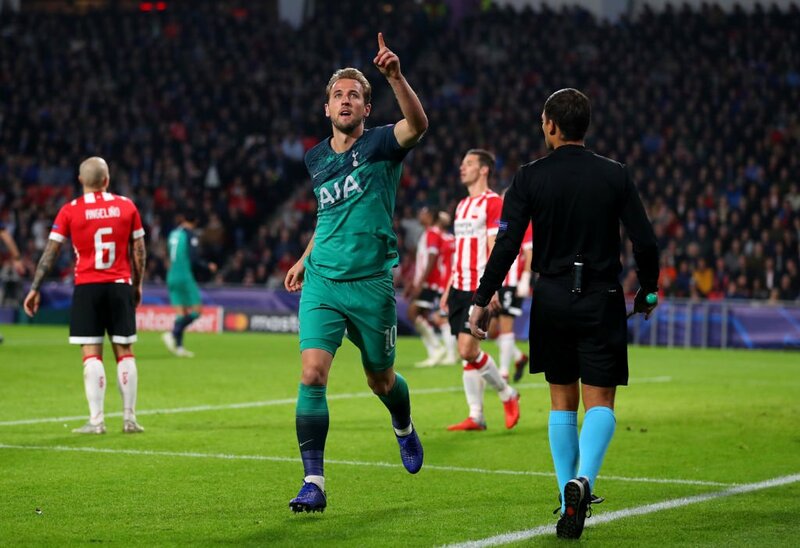 Luuk de Jong scored the equaliser for the home side and left Mauricio Pochettino’s men with just one point from three games. Lloris was given a straight red for tackling Hirving Lozano but Pochettino was not going to blame the player. The Argentine added that he didn’t think it was sending off and claimed we weren’t aggressive enough despite dominating the game. “If you didn’t win following what happened then you don’t deserve to be in the Champions League. 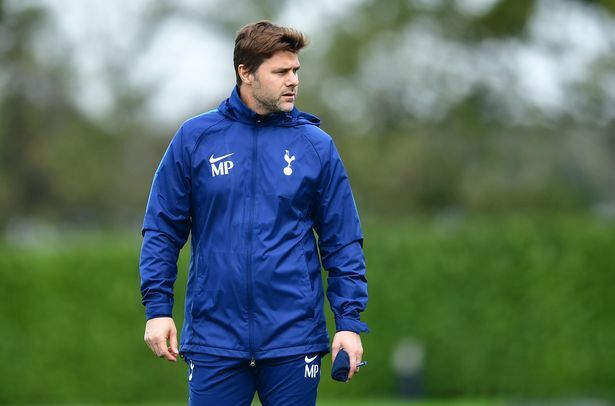 Pochettino believed it would be difficult for Spurs to make it into the next round given our final two fixtures in the group are against Inter Milan and Barcelona. The manager will be frustrated with the performance given how good we were for large chunks of the game. Things don’t get easier for Tottenham in the Premier League as we face Manchester City in our next game and play West Ham in the Carabao Cup after that.